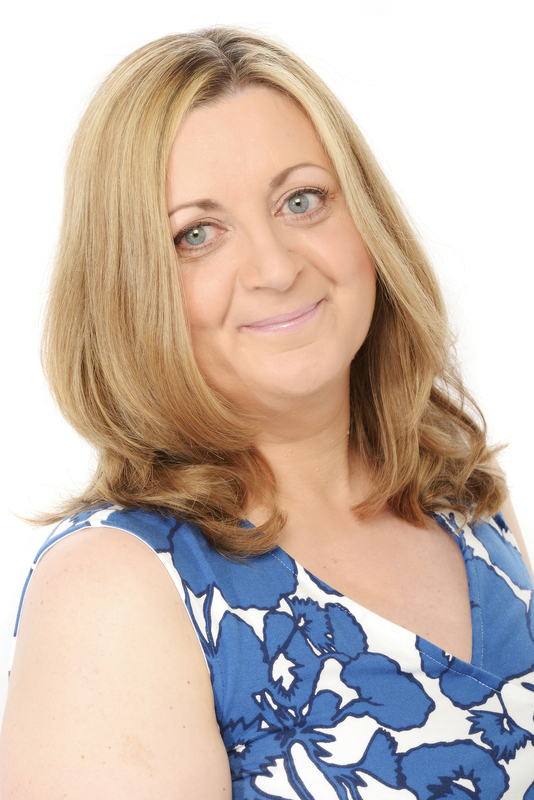 Guest Blog from Marie Laval: What’s in a name? Or how I found my ideas for THE DREAM CATCHER! 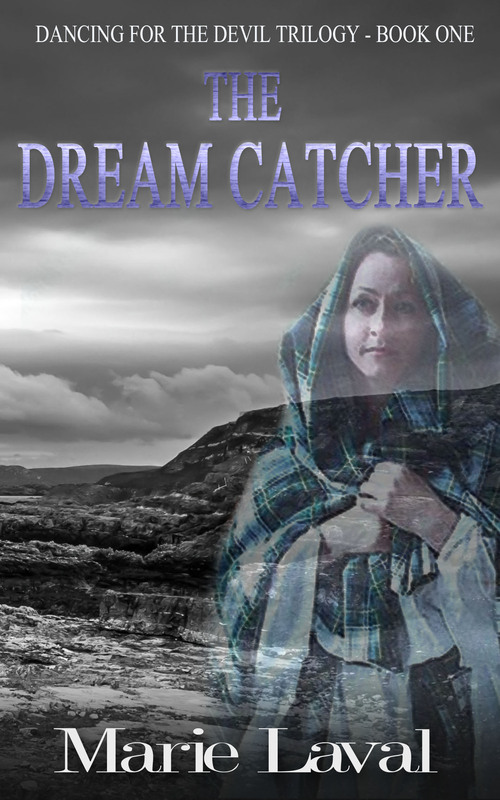 I’m delighted to welcome Marie Laval back to my blog today to give us some background information on her brand new novel, The Dream Catcher. Someone asked me recently for some advice on how best to start writing a novel. She looked at me expectantly, but I couldn’t really give her any answer. Not only were her questions very tricky, but in my case, every story has a different starting point. Sometimes my main source of inspiration is a character, and everything slots around him or her. Other times it’s a vague idea about the plot which comes to my mind first. In the case of THE DREAM CATCHER (and THE DANCING FOR THE DEVIL Trilogy), however, I can answer without the trace of a doubt that what came first was the location. Cape Wrath. What a name! As soon as I saw it on the map of Scotland, I knew it had to be the location of my novel. I looked it up immediately and found beautiful photos of wild and angry seas, of forbidding cliffs and miles of deserted moorland and deserted beaches stretching under moody skies. Yes, I thought, this is it! My hero was born at that very moment too. What kind of man would live there? I asked myself. What personality would he have, what would he look like, what would be his family background, his struggles, his dreams? It didn’t take much research to find out that nobody actually lived there. It is too exposed, too wild, and has been used as a military firing zone for years. That didn’t deter me at all. I would build an old castle on the cliff there and set up a fishing village too! My hero would be Lord Bruce McGunn, the local laird, and he would be as dark, moody and troubled as the name Cape Wrath suggested. 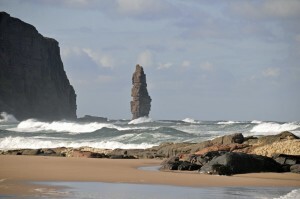 And never mind the fact that Cape Wrath doesn’t actually have anything to do with ‘anger’ and ‘rage’ like I first thought, but that it finds its origins in the Norse for hvarf, which means “turning point”, since Vikings are believed to have used the cape as a navigation point where they would turn their ships. So there you are. I saw an intriguing name on a map. That’s how THE DREAM CATCHER came to be. Can her love heal his haunted heart? Bruce McGunn is a man as brutal and unforgiving as his land in the far North of Scotland. Discharged from the army where he was known as the claymore devil, haunted by the spectres of his fallen comrades and convinced he is going mad, he is running out of time to save his estate from the machinations of Cameron McRae, heir to the McGunn’s ancestral enemies. When the clipper carrying McRae’s new bride is caught in a violent storm and docks at Wrath harbour, Bruce decides to revert to the old ways and hold the clipper and the woman to ransom. However, far from the spoilt heiress he expected, Rose is genuine, funny and vulnerable – a ray of sunshine in the long, harsh winter that has become his life. But Rose is determined to escape Wrath and its proud master – the man she calls McGlum. 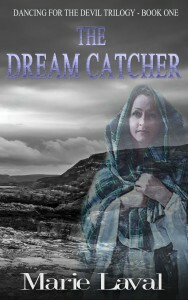 DREAM CATCHER is the first of the DANCING FOR THE DEVIL trilogy and is followed by BLUE BONNETS and SWORD DANCE. It is published by Áccent Press and is available on Amazon. Thank you very much for your warm and friendly welcome, Jenny! Hi Marie. Had to pop over and read your post. Love the name of Cape Wrath! It’s strange how the littlest things can trigger a wealth of ideas. Thanks for sharing! Thank you so much for visiting, Cheryl. Yes, you are right, anything can trigger ideas for a story. I always find that road maps or road signs are a great source of inspiration. Oh sounds a wonderful setting for a story. 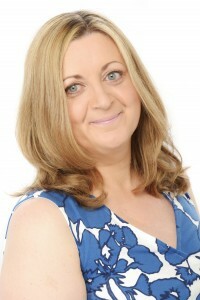 I love it when somewhere suddenly leaps out at you and says ‘write about me.’ Thanks for hosting Marie, Jenny, a fab read and a fab blog 🙂 Much success Marie. Thank you so much for your kind words and good wishes, Jane!